A restaurant open to all visitors and with a kitchen open all day. Our clients will find wonderful terraces with a capacity of 15 to 250 people, from which you can enjoy panoramic views of the Caminito del Rey, with Los Gaitanes Gorge as a backdrop. 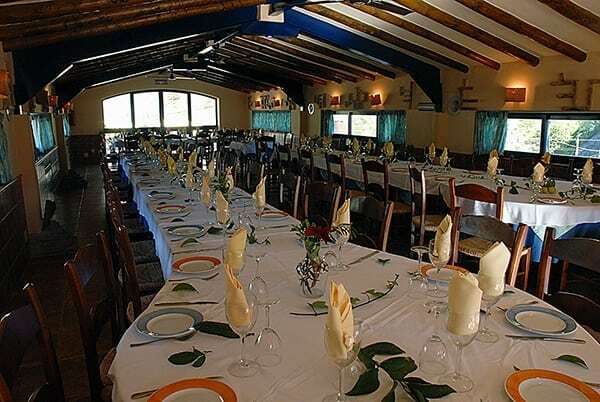 We also have two large rooms, with a capacity of 90 people each. 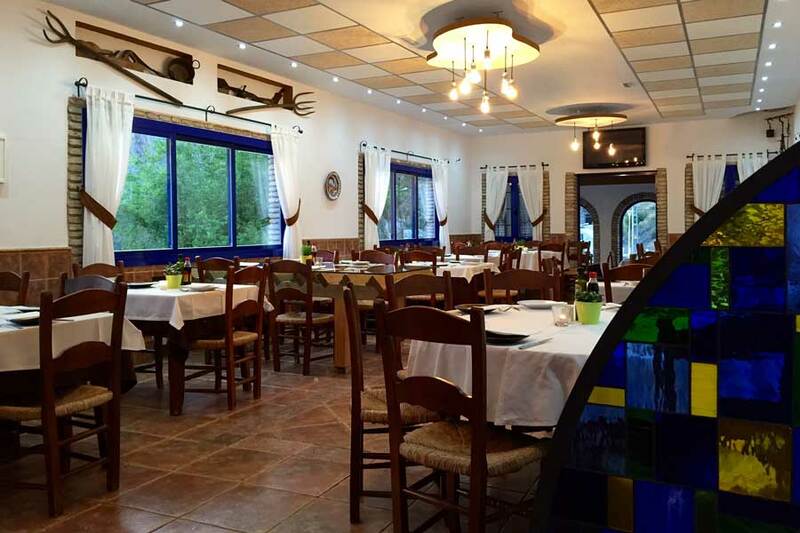 We invite you to taste the incomparable flavor of our traditional cuisine, based on local products and typical dishes of the area, as well as a great variety of vegetarian food. In our menu we have such suggestive dishes to start with, such as the salad of fresh goat cheese and pips, the tomato nests, the perotas soups (typical Álora dish), the crumbs and the porra (in season) or the mango-filled avocados and fresh cheese. 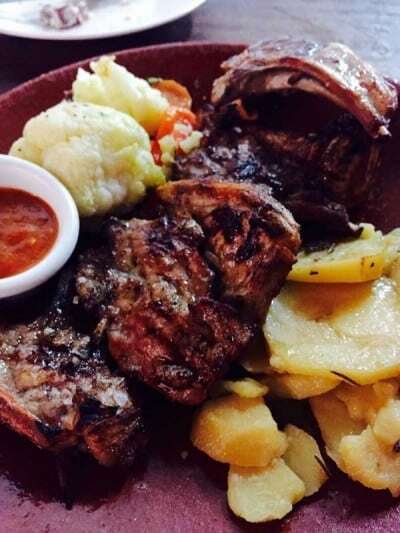 From main course the sole to the almond, the goat in aloreña sauce, the shoulder of goat in the oven and a magnificent Iberian dam are dishes to highlight. 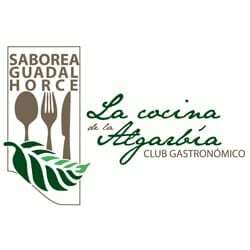 La Garganta is a member of a select group of restaurants and food companies of the Club Gastronómico Saborea Guadalhorce (Guadalhorce Gastronomical Club), Algarbia cuisine, committed to offering cuisine strongly attached to our land and made with our products which are grown and picked by our men and women; a cuisine found nowhere else… and the one you will always want to go back to. Algarbía was the name of Western Malaga back in the Al Andalus times, and the name by which the Guadalhorce Valley district has been known for centuries. 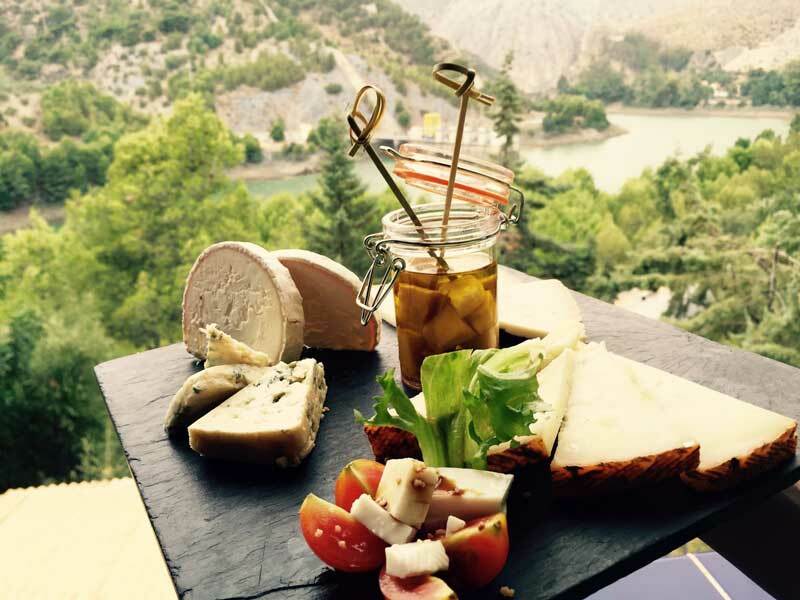 In addition, we are proud to mention that we have the distinction “Sabor a Málaga“. 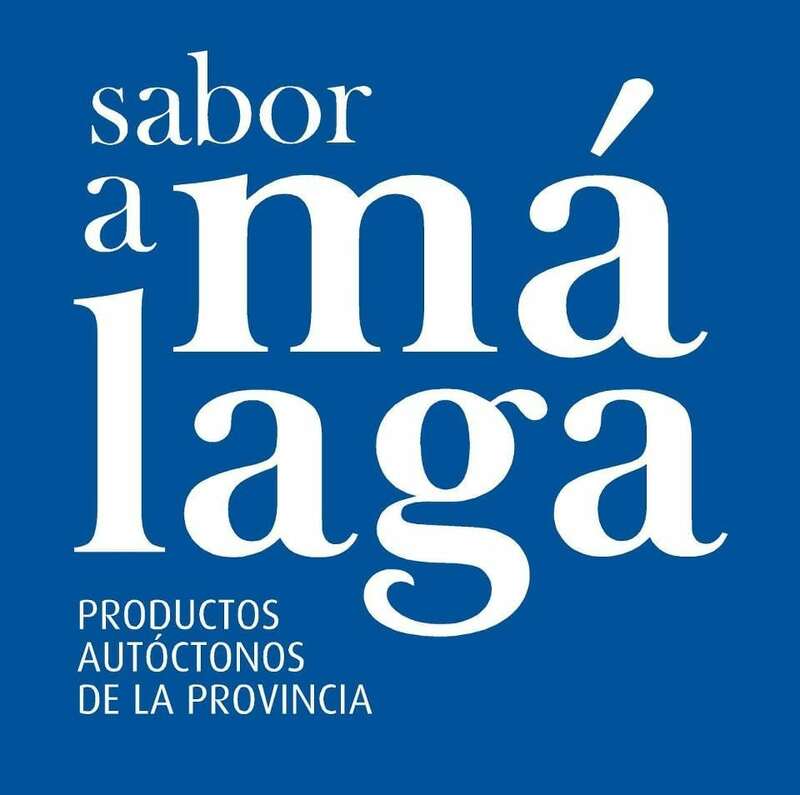 Sabor a Málaga is a brand open to all agricultural, livestock, agri-food and fishing producers in the province of Málaga, as well as all those establishments that sell or offer any of these products. Traditional Vegetables and Bread Soup The traditional vegetables and bread soup it’s a typical dish of an andalusian village called Alora. It’s principally composed by bread and green asparagus. Chocolate Cake Chocolate lovers? Do you know our extraordinary chocolate cake? This homemade cake mix 3 different kinds of chocolate. Taste its delicious flavors. 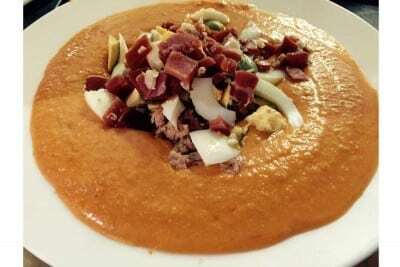 Porra Antequerana “Porra Antequerana” is a typical dish of the andalusian cook. This cold dish is a perfect starter. It’s composed by tomatos, garlic, bread, eggs, ham and olive oil. Iberian Pork Shoulder Taste the iberian pork shoulder prepared by our spanish chefs and discover a great way to cook this meat. The prey is a specialized muscle within the shoulder. 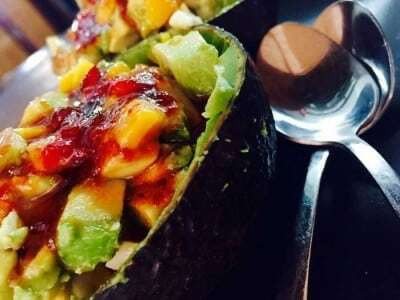 Stuffed Avocado with Mango and Fresh Cheese Taste our original recipe of stuffed avocado with Mango and Fresh Cheese accompanied by a homemade marmelade of peppers. 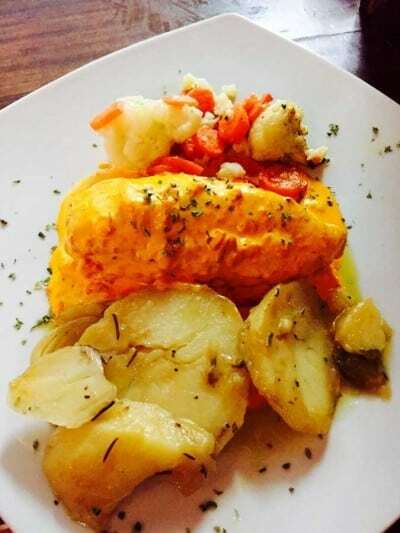 Chicken Breast Stuffed with Prawns We recommend you to try our famous Chicken breast stuffed with prawns, an incredible mix of meat, bacon and prawns especially created by our chefs for you. 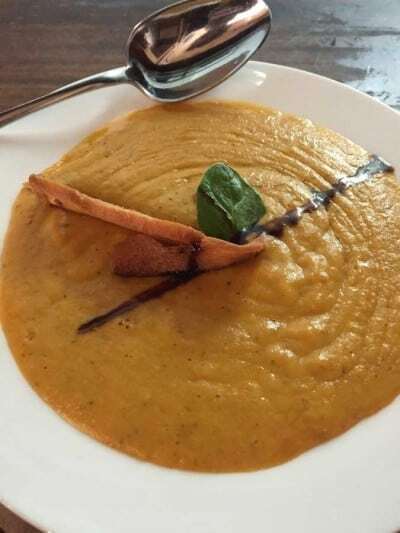 Vegetables Cream Soup with Croutons We recommend you to try our famous vegetables cream soup with croutons. This recipe is absolutely delicious and unique. 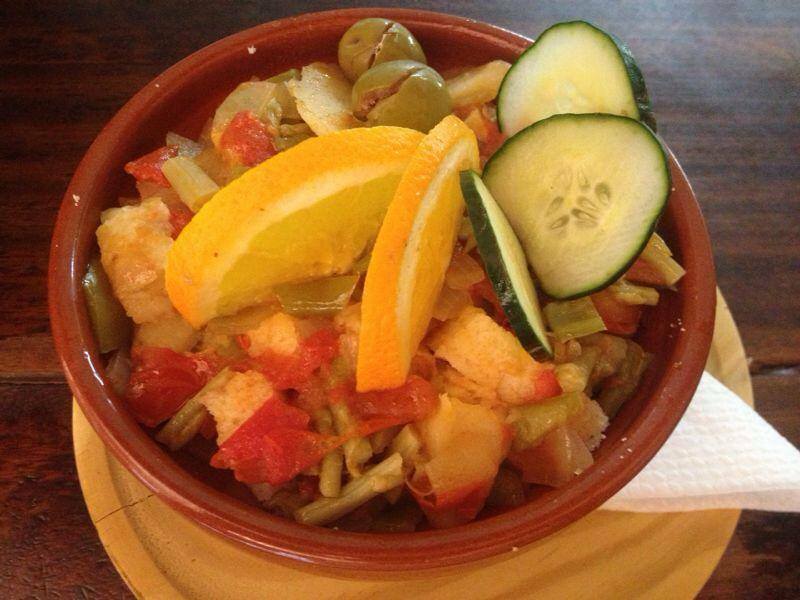 Migas “Migas” is a typical dish of the traditional spanish cook. 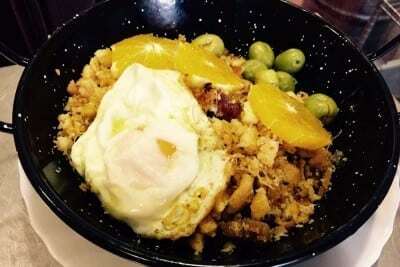 It's composed by breadcrumbs, eggs, peppers and garlic. 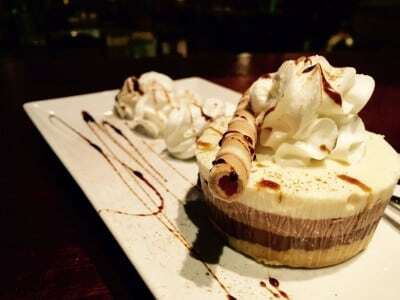 Taste it you won’t be disappointed! If you are guest or not you can have a breakfast, lunch or dinner. We offer a large halls for celebrations and events: business lunch, meetings, weddings, etc. Contact us, we will be pleased to answer your questions. We have a big terrace with awesome views, where you can have a nice breakfast or lunch. Also is the perfect place to have a special dinner enjoying our summer nights. Breakfast from 8 a.m. to 12 p.m. Restaurant from 12 a.m. to 10:30 p.m.
Bar from 12 p.m. to 23 p.m.